Maria Montessori Would Turn Over In Her Grave! A few years ago, I was asked the "traditional Montessori" question from a new Montessori mom. 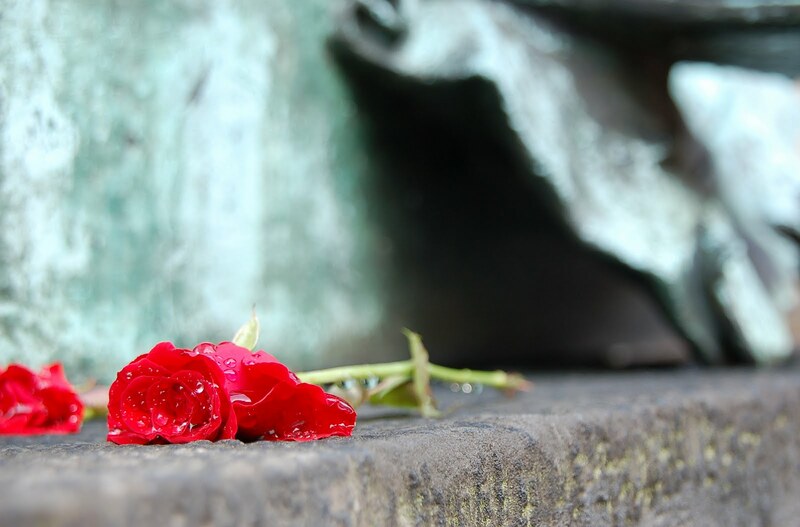 She heard the following comment at the Institute for the Achievement of Human Potential in Philadelphia, PA: "Maria Montessori would turn over in her grave if she knew what some of the schools bearing her name were doing." She then told me: "I do not know what they were referring to, but I highly respect their work, so I want to stick to traditional Montessori methods... I would like to hear your views on this subject given your extended experience." Here is my view: I think Maria Montessori would turn over in her grave if she knew what traditional Montessori schools were NOT doing! Let me back up. I was trained by a Montessori headmistress who was Internationally trained in London, and after my training, I was at a Montessori school for 20 years whose director was American Montessori trained. We had a choice, kick those children out of the school because they did not "fit in" to the traditional, purist style of our Montessori classroom, or make modifications so these challenging children could stay and learn, but more importantly, love learning. The school, thus, became a progressive Montessori school. When I had a son with Down syndrome in 2004, I was faced with the following question: would he be accepted in a Montessori school? would he fit in? So I went about observing (visiting) the Montessori schools in my area for a toddler program for my son. Two of those schools were traditional International Montessori schools, and one was an American Montessori school, and progressive. The traditional International Montessori schools were the most expensive, had little or no cultural diversity, and I saw right away that my son would not fit in: the expectations and standards of the classrooms were too high for him due to his special needs. The third school, an American Montessori school, was much more affordable, had lots of diverse students, and after observing, I saw right away that my son would be a great match, that he would have some "wiggle room" and not stand out among the typically developing toddlers. 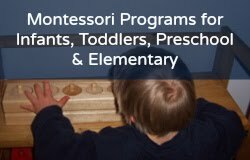 (And as Montessori trained teacher, I knew right away that this Montessori school was "authentic": they had all the materials you would find in any certified American Montessori school, with Montessori trained teachers, but they had a progressive approach. The director agreed with me, that a Montessori classroom's activities can be modified to fit the needs of the children (special, difficult, or just different) and not the other way around. And it became a wonderful Montessori school for my son, who welcomed him with open arms, regardless of his "limitations" due to his Down syndrome. Maria Montessori designed her materials with the help of her observations of the children of her time, and she would expect us to do the same, especially for special needs children, who were her biggest influence! So keep an open mind and don't be afraid of going down a different path, a path that is sometimes chosen for you, as mine was when I had a special needs son. For most, a traditional Montessori path is fine, but for others, it is not. You may also be interested in my affordable online Montessori for birth to nine-year-olds at Montessori for the Earth.